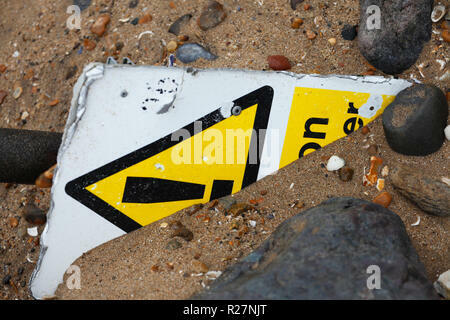 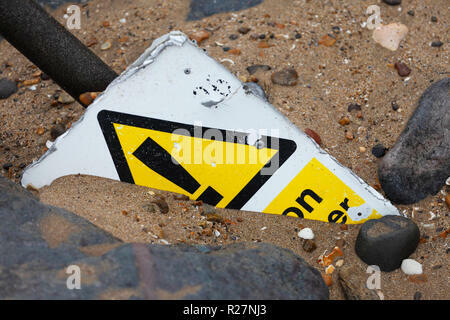 Danger warning sign half buried under sand. 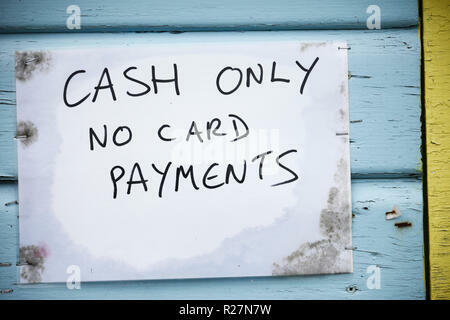 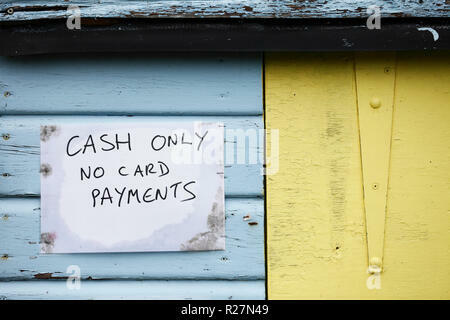 Cash only no card payments sign. 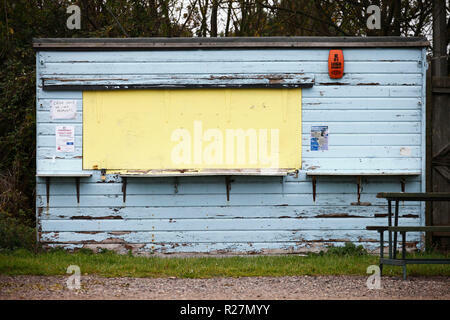 Weathered shed at a car park at Holme on the Norfolk coast, closed for the Winter. 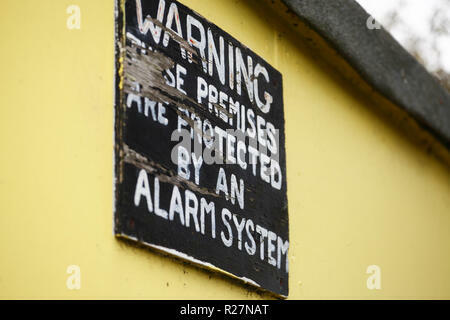 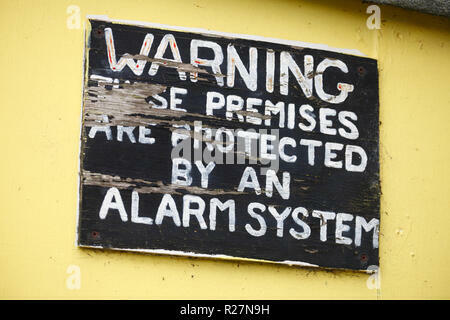 Warning these premises are protected by an alarm system. 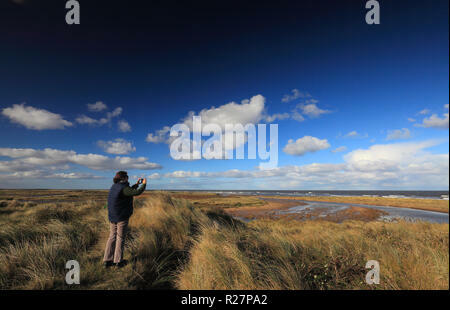 Woman taking a photo of the scene at Holme Next The Sea Dunes Nature Reserve. 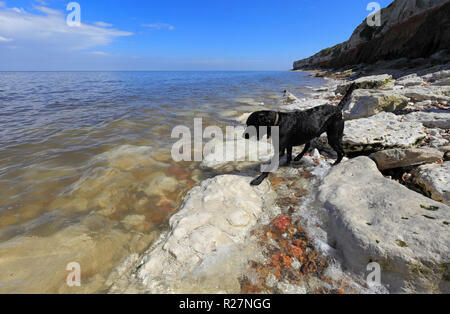 Black Labrador by the sea at Old Hunstanton on the Norfolk coast. 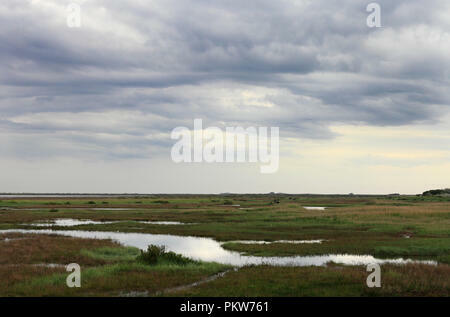 Holme Next The Sea marshes at Dunes nature Reserve. 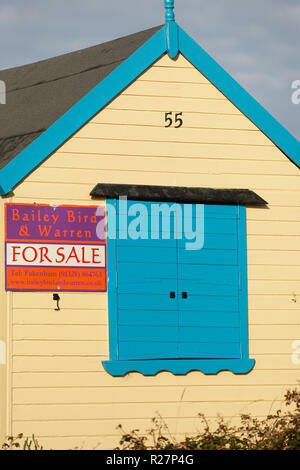 Beach hut for sale on the Norfolk coast. 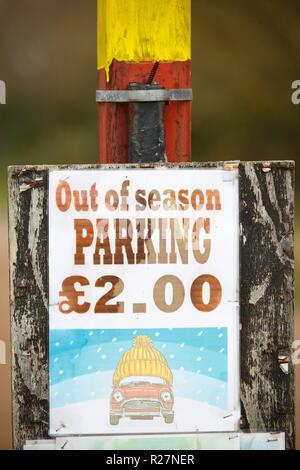 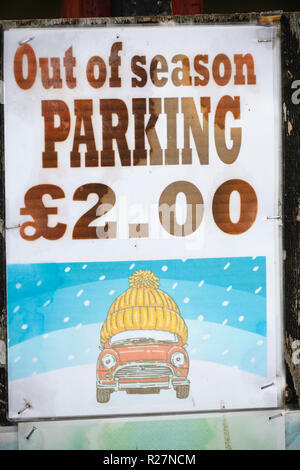 Out of season parking sign. 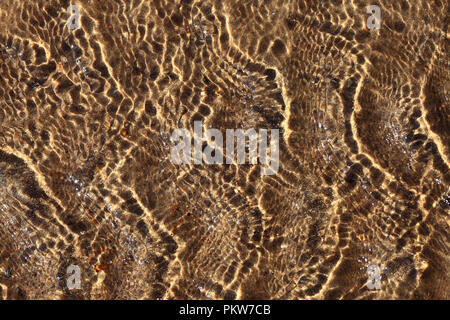 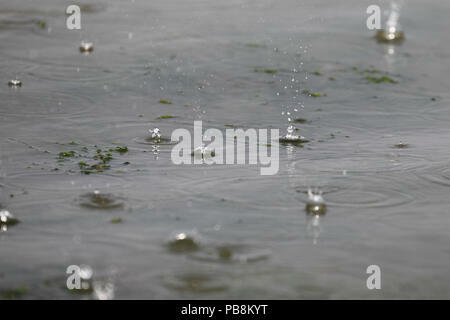 Sunlight and water creating patterns of ripples. 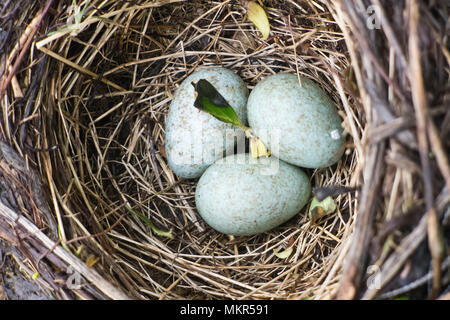 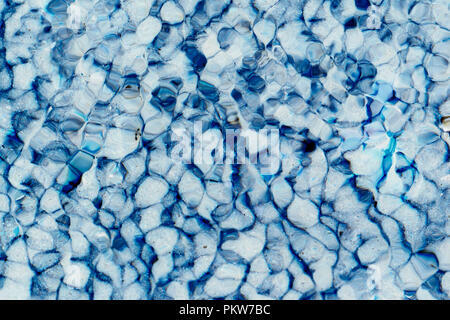 Colour inverted. 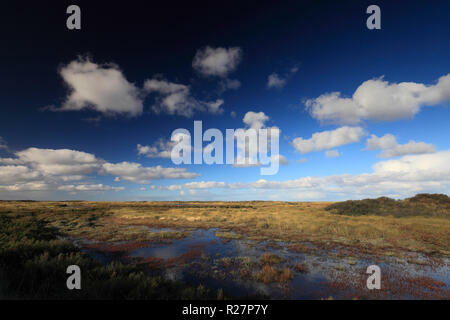 Looking towards Brancaster from Thornham across the marshes on the North Norfolk coast. 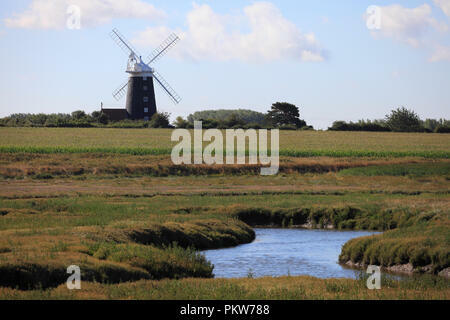 Tower Mill Burnham Overy across marsh land near the North Norfolk coast. 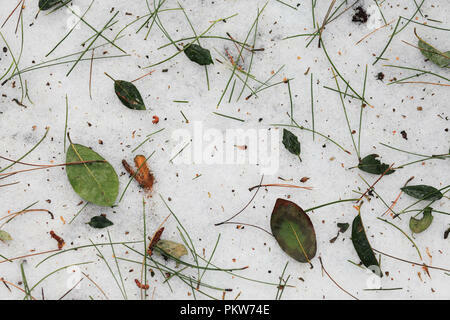 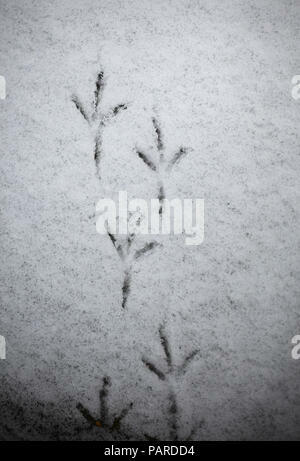 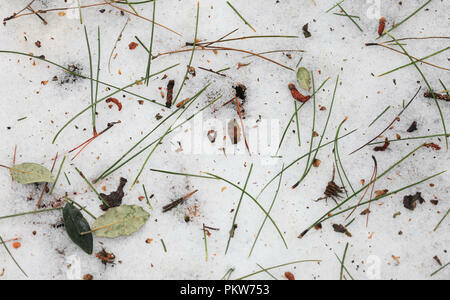 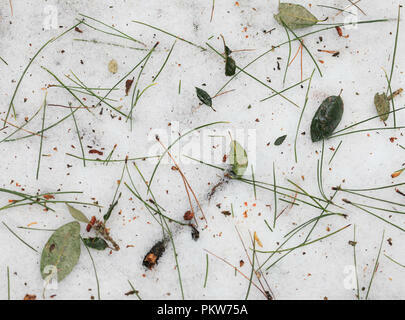 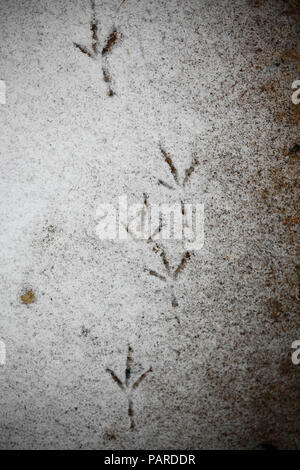 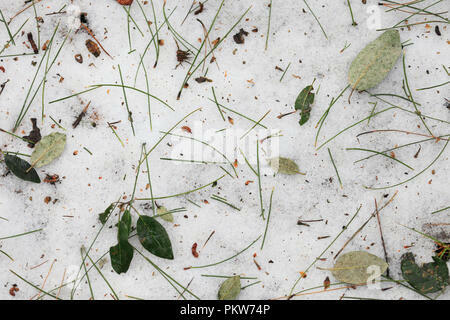 Pine needles and leaves on the snow covered ground in a wood. 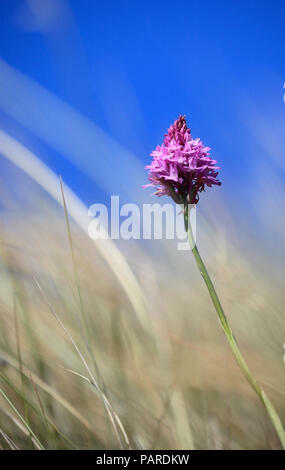 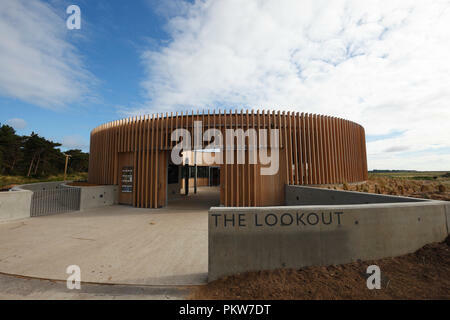 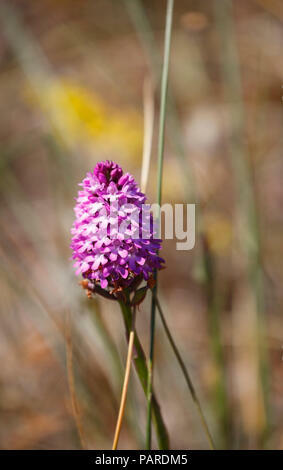 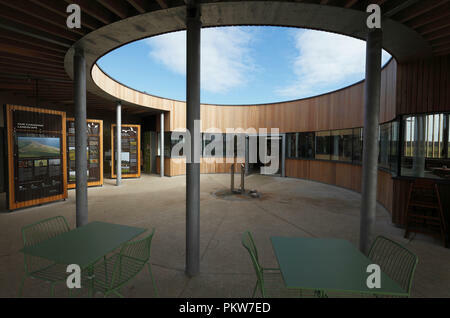 The Lookout, new visitor centre at Holkham National Nature Reserve and Beach. 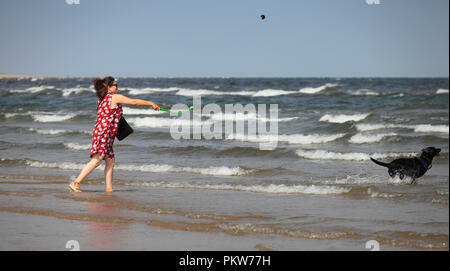 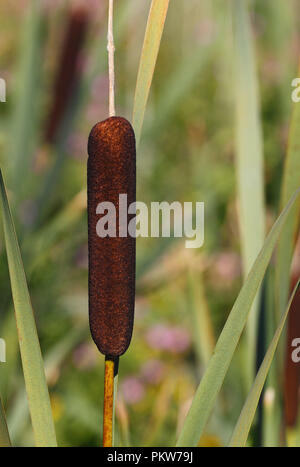 Middle aged woman throwing a ball in to the sea for her black Labrador. 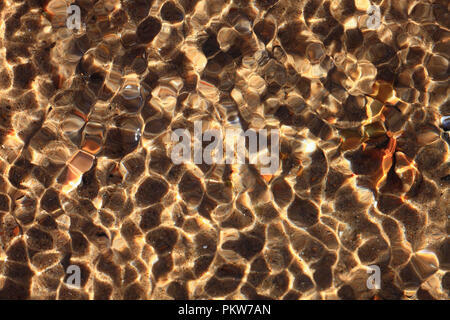 Sunlight and water creating patterns of ripples. 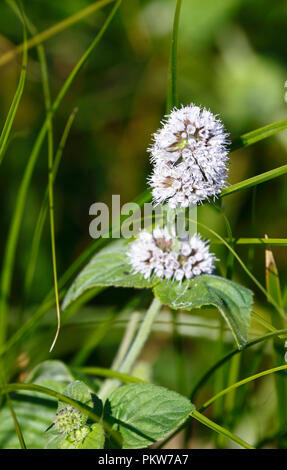 Water mint flowering. 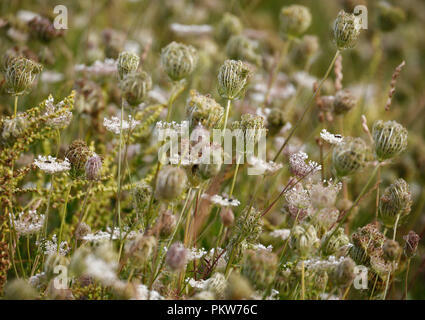 Mentha aquatica. 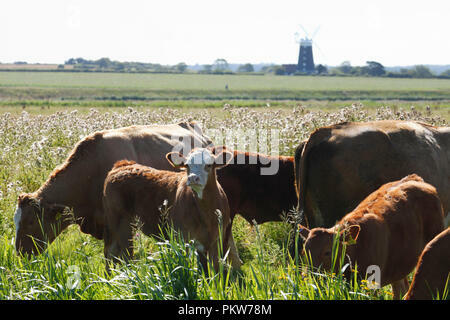 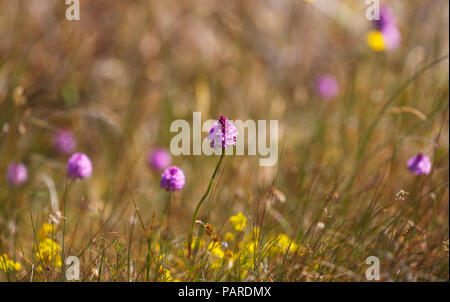 Cattle grazing on Norton Marsh on the North Norfolk coast near Burnham Overy. 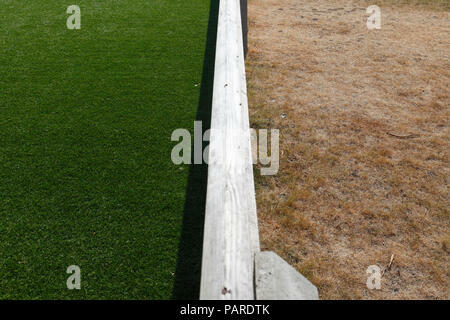 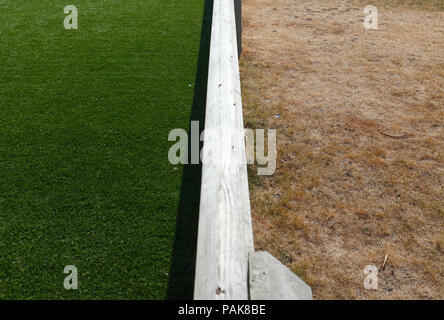 Artificial grass on the left and dry grass during very hot weather either side of a low fence. 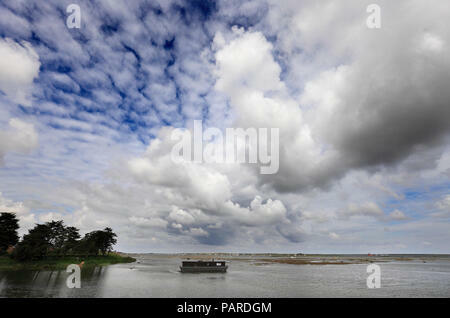 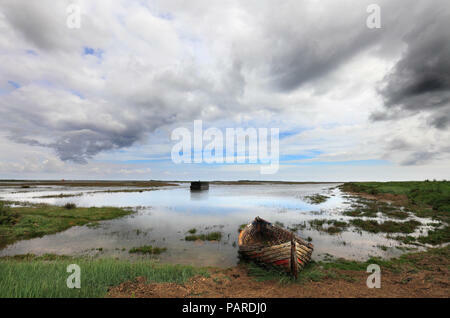 Old houseboat at Burnham Deepdale on the Norfolk coast with Brancaster Staithe in the background. 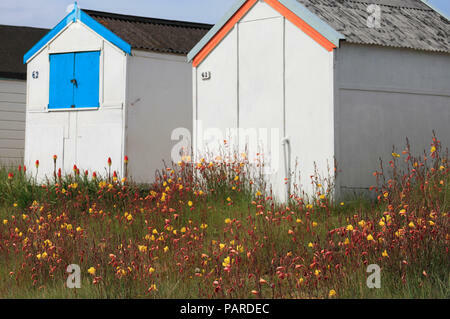 Evening primroses growing around beach huts at Heacham on the Norfolk coast. 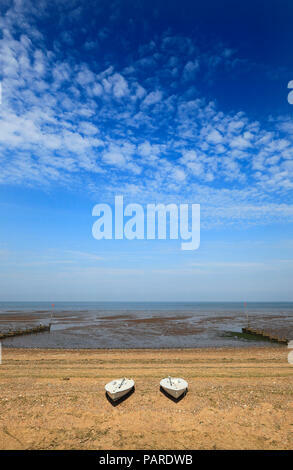 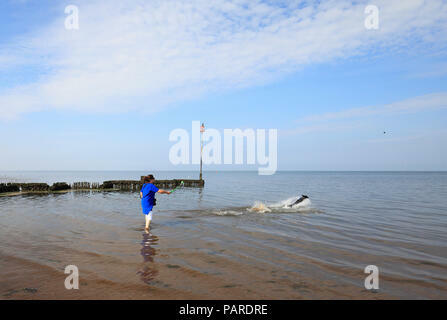 Woman throwing a ball for a dog on Heacham beach. 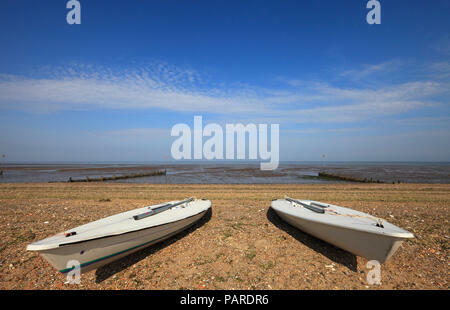 Two sailing boats on the sand at Heacham beach on the Norfolk coast. 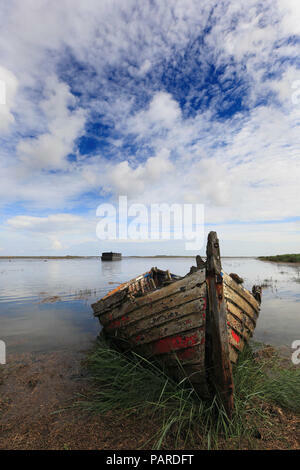 An old wooden boat at Burnham Deepdale on the Norfolk coast. 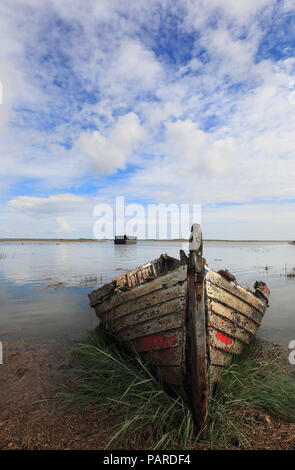 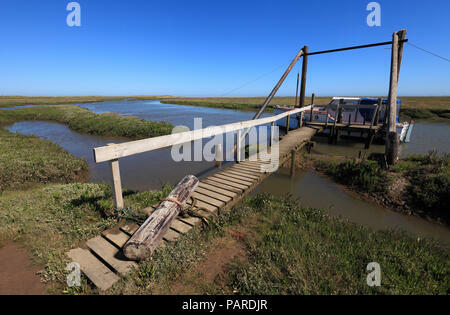 Old wooden jetty and a boat at Thornham Harbour on the North Norfolk coast. 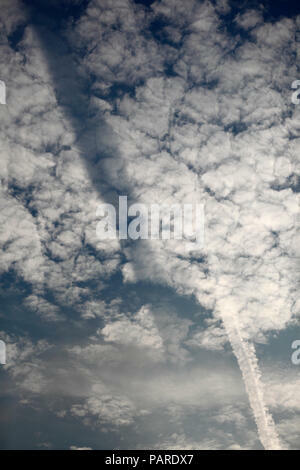 Chemtrail/contrail casting a shadow onto the clouds. 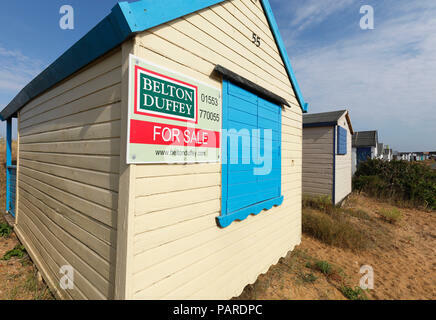 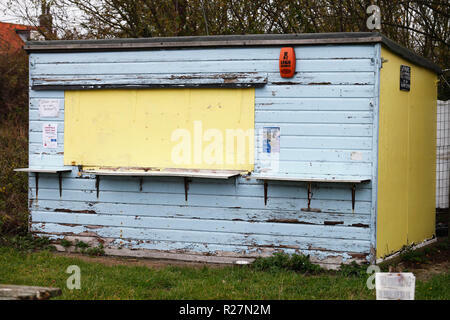 Beach hut for sale at Heacham on the Norfolk coast. 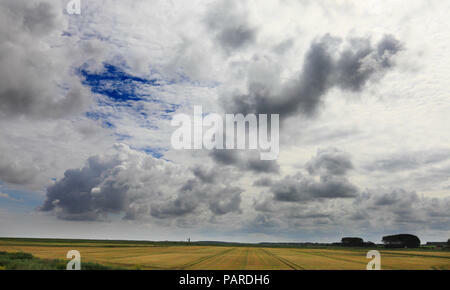 Farm land alongside the North Norfolk coastal path at Burnham Deepdale. 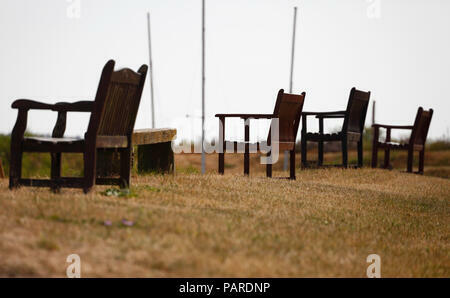 Wooden benches facing the sea at Burnham Overy Staithe on the Norfolk coast. 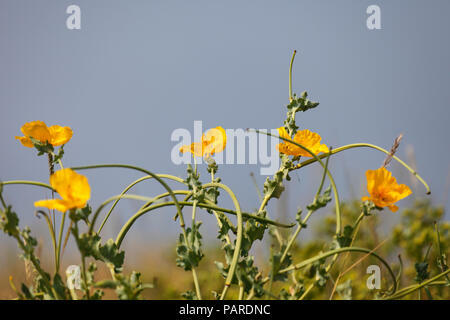 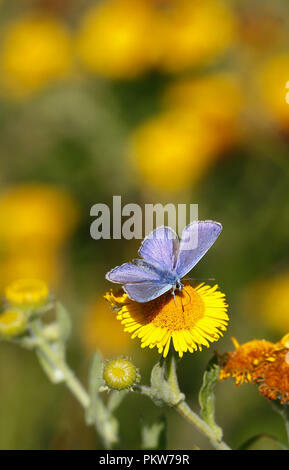 Yellow horned poppy Glaucium flavum. 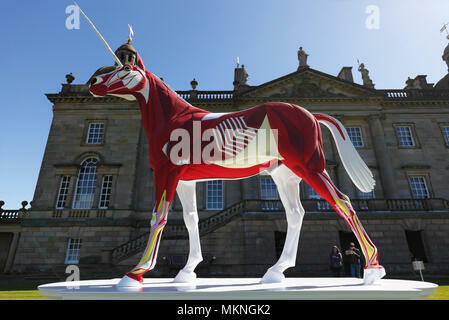 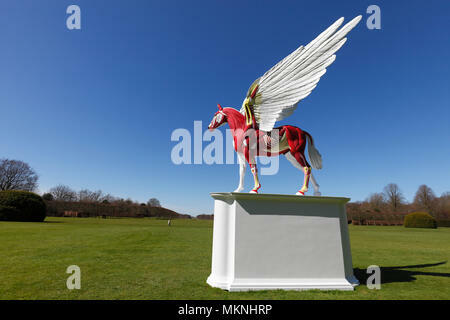 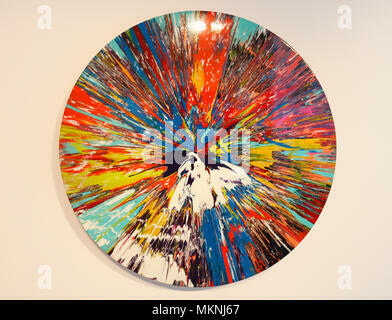 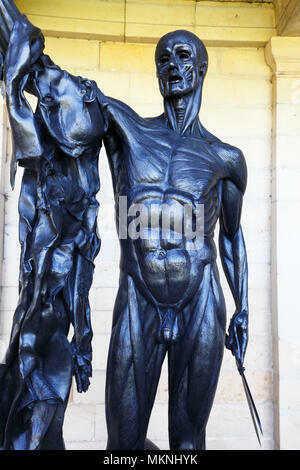 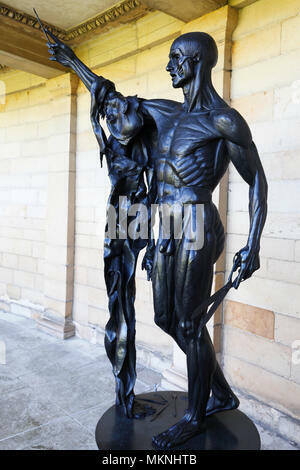 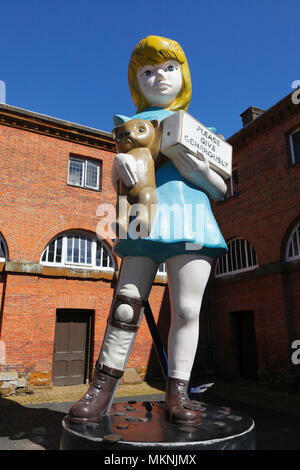 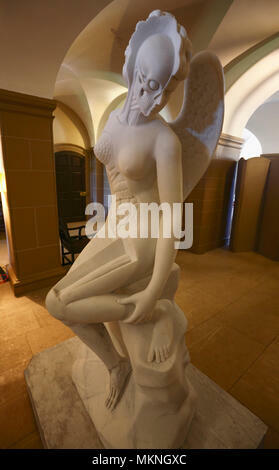 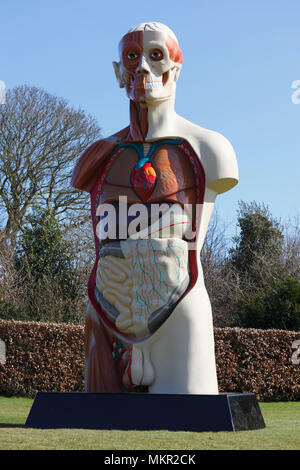 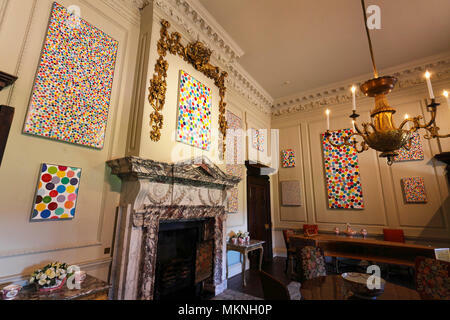 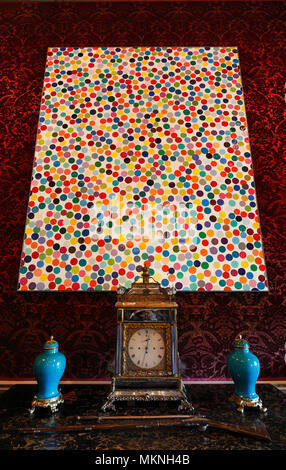 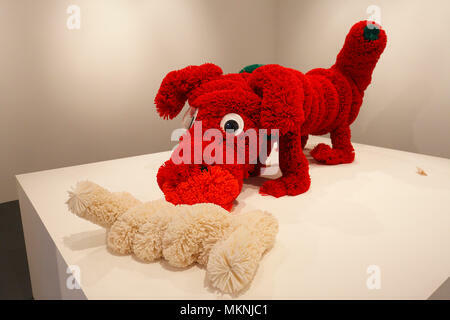 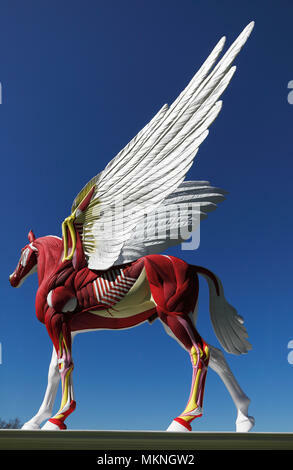 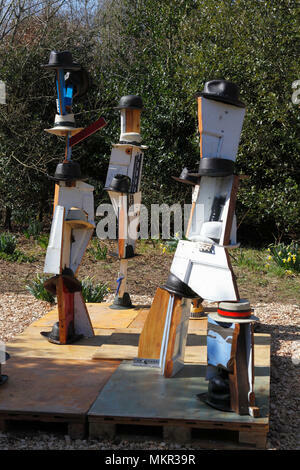 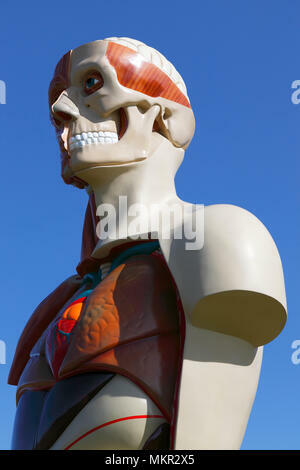 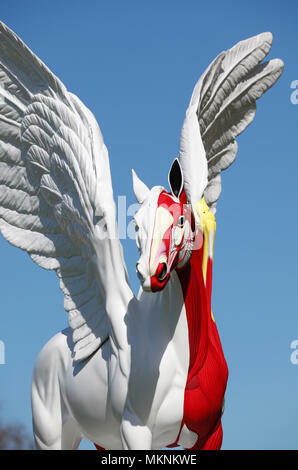 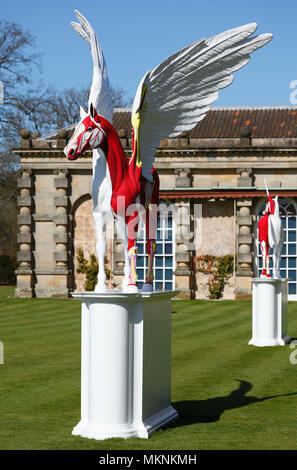 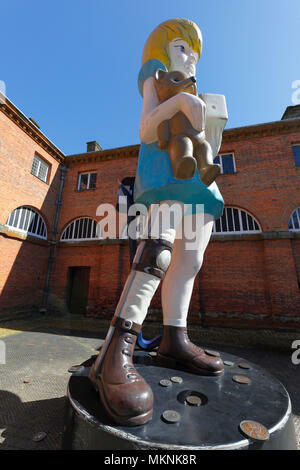 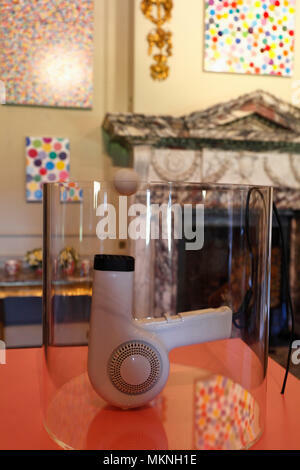 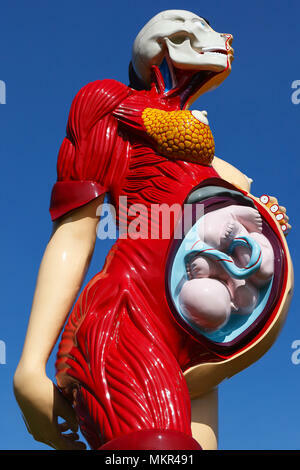 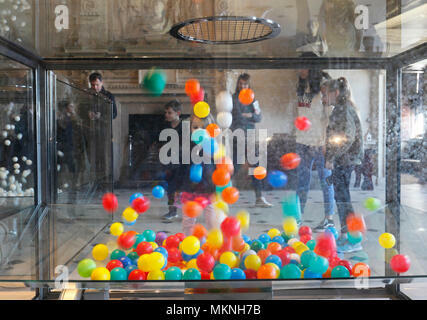 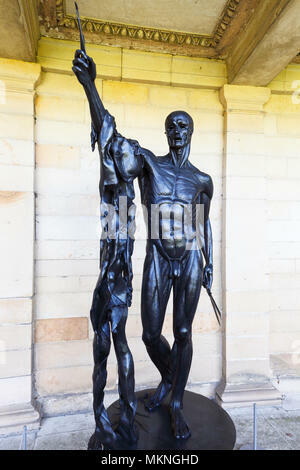 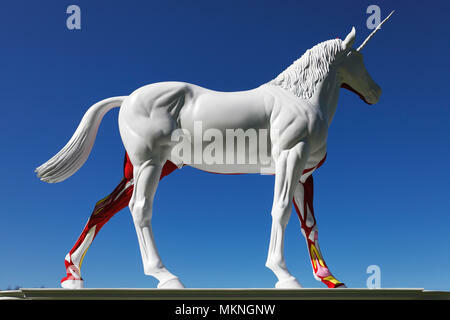 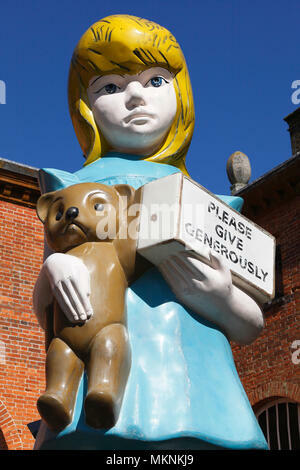 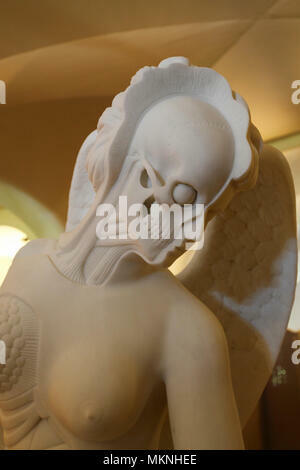 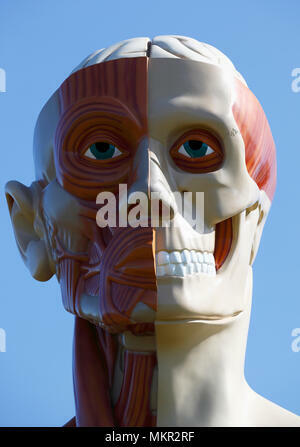 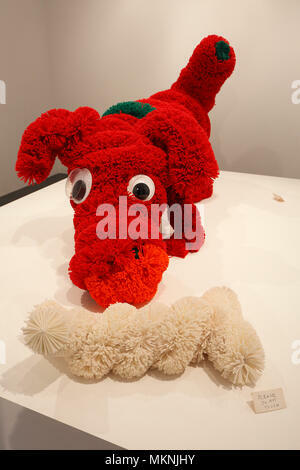 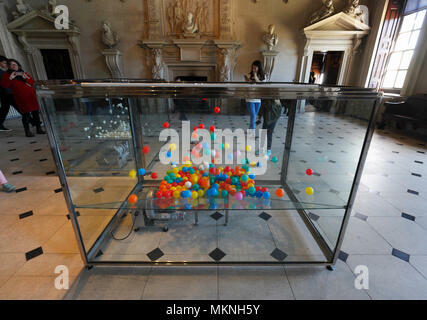 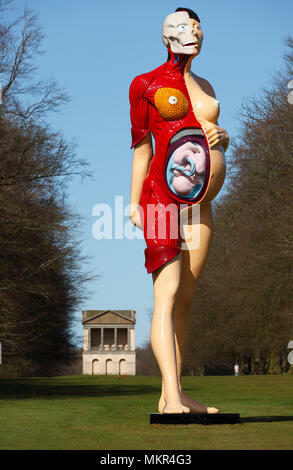 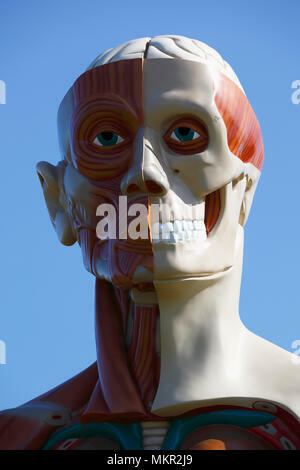 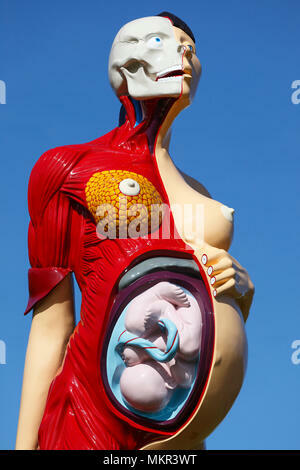 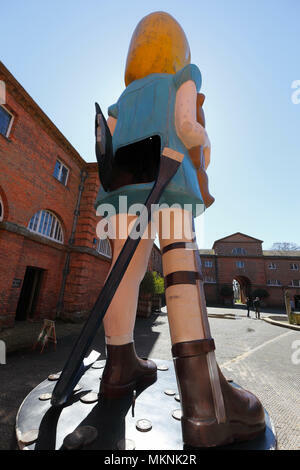 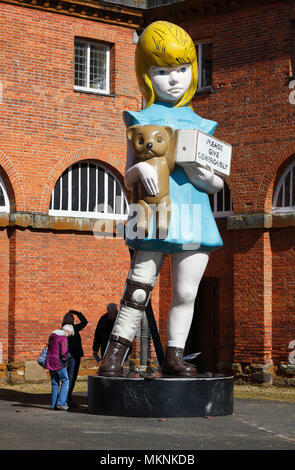 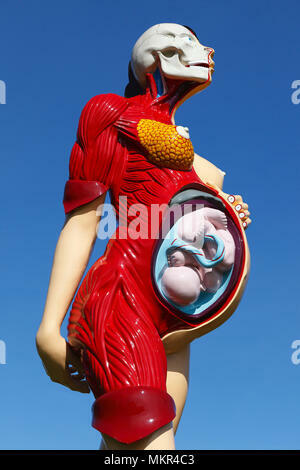 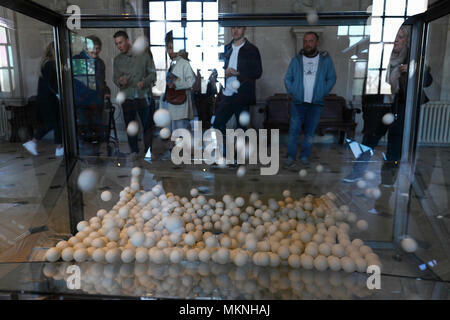 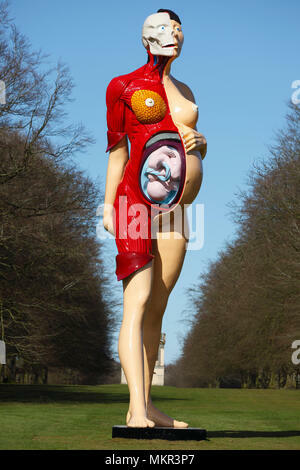 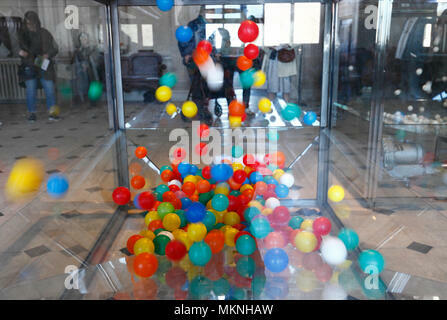 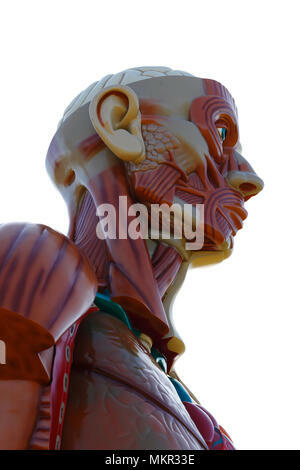 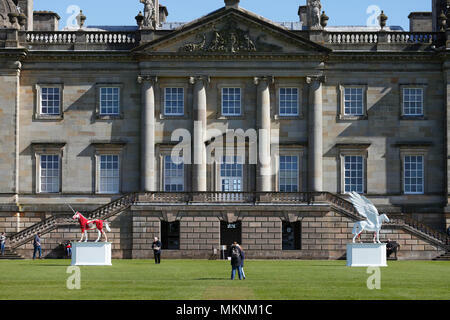 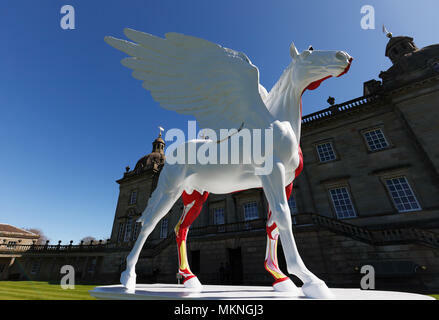 Damien Hirst's sculptures on display at Houghton Hall, Norfolk, UK. 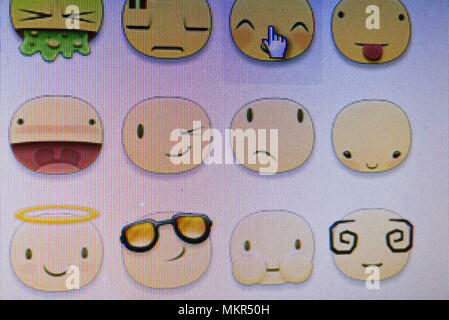 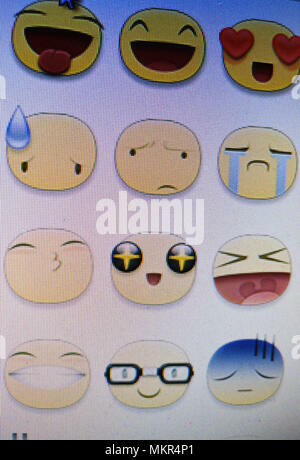 Emojis seen on a computer screen.